I don't know how many of you have actually played other Blade & Soul region versions, but there is one extremely obvious aspect that, for strange reason, is rarely talked about. if you are lucky, you may see them incoming to an NPC, each get their bright leveling angelic wings flash, then move off at angle to the next location, all in perfect geometric symmetry one after another: flash ... zip ... flash ... zip ... flash ... zip! at low enough rating, it is reported there are even bots (with full teleporting) who play in PvP Arenas. Sometimes you will notice that you are the only player in a sub-zone and everyone else is a bot. All of the above may begin to plant unpleasant seeds in your mind. For example, occasionally, a player who appears to have a non-random name will park themself in front of a Vault (yes, the very same Vault that bots run up to), and shout out in Zone and Faction chat for 30mins an offer to give free Blade And Soul Gold to any players who are above the trade-restricted Level. 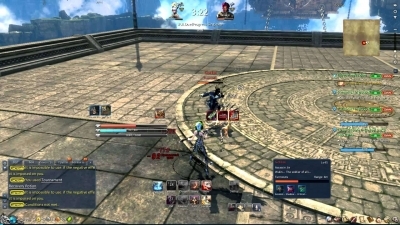 When legit new players invariably run up to him, they confirm receiving the stated amount of bns gold without any issues or additional requirements, and thank him profusely in chat and whisper. In any other MMO, this would be universally viewed as angelic generosity, perhaps making a name for their guild, and reported far and wide, certainly without any kind of suspicion (what is there to suspect?). This, combined with player Block list limits of 50 for Blade & Soul gold spammers, makes me a little nervous, to say the least, about the future of Blade & Soul in the West. If history is anything to go by, Western players are far less tolerant to these types of behaviors! I can't wait till release, but I'm worried for after. 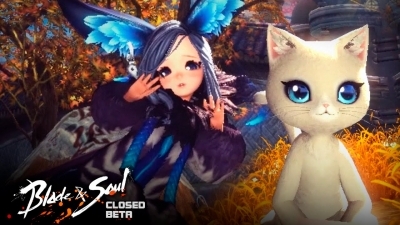 As for the Blade and Soul staff, there is likely nothing I can say or do that will provide them with more feedback than they already have, other than making them aware that brand new players to Blade & Soul are watching with obvious concern. 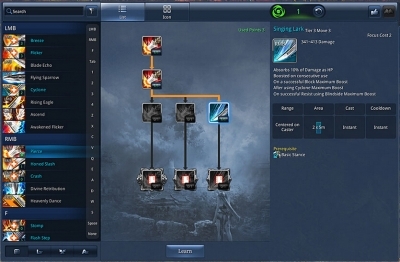 Being experienced in MMOs or in Blade and Soul means they know the red faction player base will not cater their PvP needs and they would see themselves getting wrecked at end-game stages against their fellow productive and skilled blue clans. Bns Premium Membership - What would be worth it for you? This is all the proof I need to prove it is an important feature of the game that it should never, ever, have been put behind a pay wall. It isn't in the older Blade And Soul regions. I think blade and soul has it's fair share of flaws and strengths, but it's better to be informed before dishing out verdicts.For the other points it mostly comes down to personal preference. 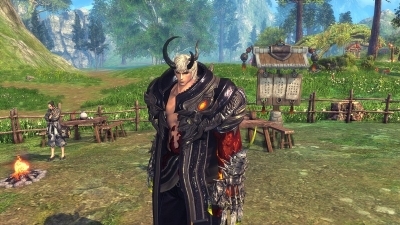 So what left of blade and soul?